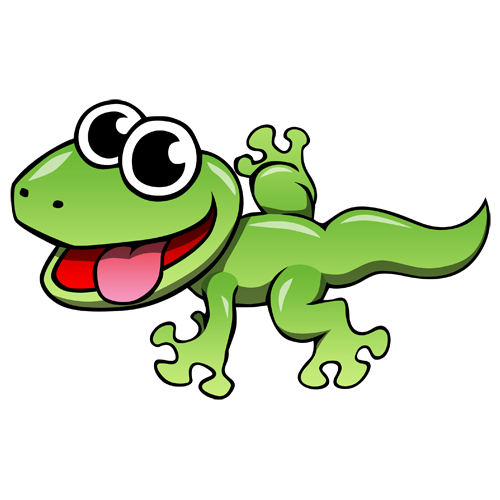 Welcome to the Gecko Class Page! Geckos are really good at climbing and in Gecko class we are aiming high! Spellings are set on a Monday for a test the following Monday. Please ensure your child has their PE kit in school. You may also want to include trousers and a long sleeved top for your child's outdoor session as we move into the colder months. Please remember to send a water bottle into school for your child to use during lesson times as it is important to help us learn. Multiplying and dividing by 10 and 100 This is a fun activity to practice multiplying and dividing by 10, 100 and even 1000!